No, that’s not a screenshot from the first Halo. That’s Counter-Strike: Global Offensive. Counter-Strike player Itszu went above and beyond in recreating the famous/infamous site of many a brutal fight, tested friendship, and timeless rivalry—most of them in the classic Rooster Teeth series Red vs Blue. 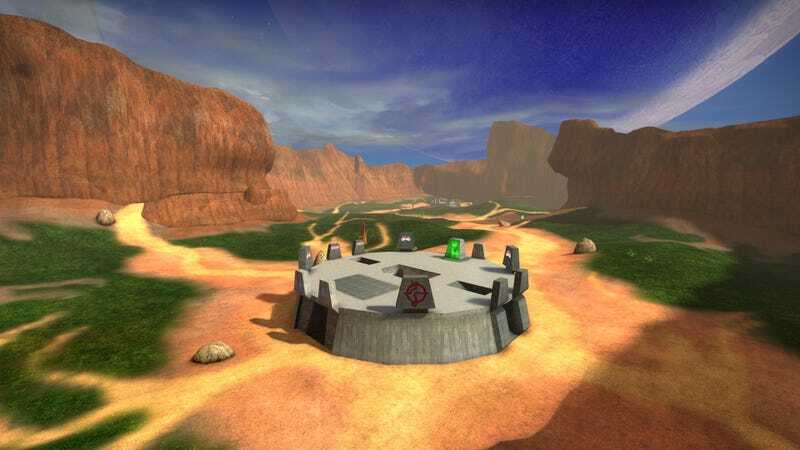 Also I guess some people played Halo matches there every once in a while. Very nicely done. You can download the map on CSGO’s Steam Workshop.